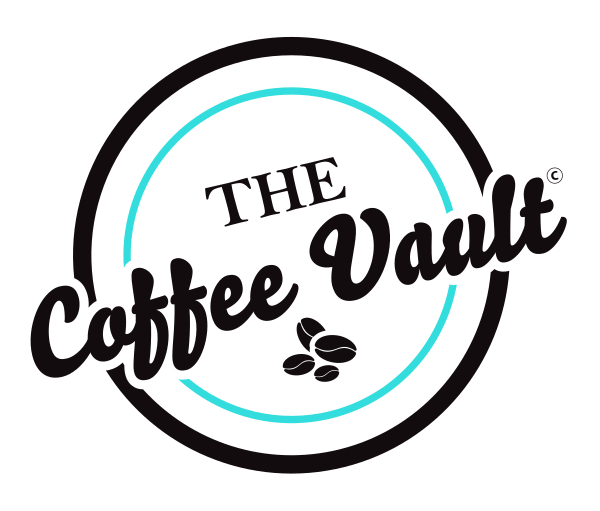 The Coffee Vault is a family-owned and operated boutique coffeehouse located in the heart of charming Galena. How awesome that they have renovated a historic 1906 building which originally was home to the Bank of Galena! The cafe opened in March after serious preparation by owners Lisa and Jeff Basham. It has been exciting to see the enthusiasm and spirit they bring to the project and seldom do we see a new coffeehouse get off to such a busy start! This location is sure to be a favorite meeting spot for the local community! The Coffee Vault is a destination for friends and family to gather and enjoy quality gourmet coffee or tea in a relaxed and comfortable environment. They provide a variety of made to order specialty coffee beverages, breakfast sandwiches, bagels, muffins, and salads.